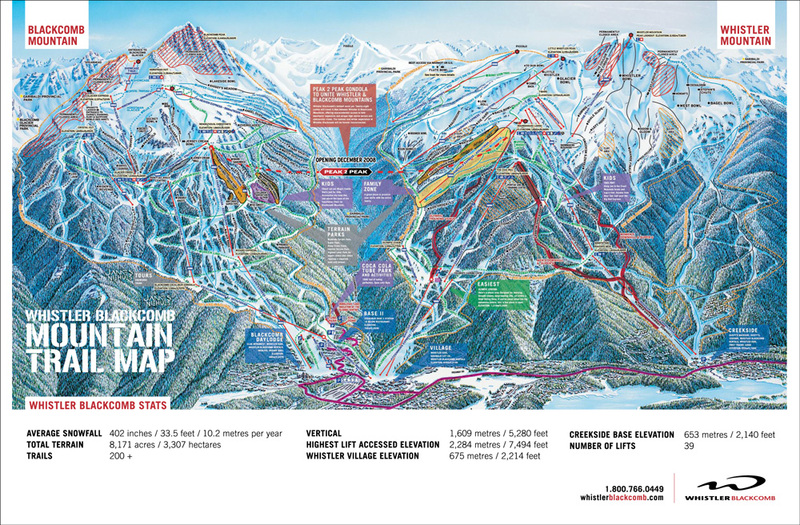 With over 8,100 skiable acres, one vertical mile, two mountains connected by a pedestrian Village and by the new Peak-2-Peak gondola, more than 200 trails, three glaciers, 38 lifts and twelve alpine bowls - the numbers speak for themselves! With one of the most advanced high-speed lift systems in the world, you will be skiing and snowboarding sooner at Whistler Blackcomb. 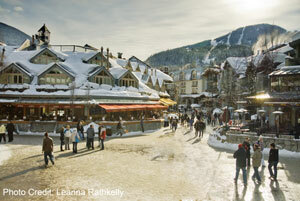 Whistler was part of the 2010 Olympic and Paralympic Winter Games. Pre-book your Whistler Blackcomb ski lift passes through us as part of a ski package and receive discounts off your lift passes. Pre-book your Whistler Blackcomb ski and snowboard rentals through us as part of a ski package and receive discounts. We do our best to keep the ski resort data as accurate as possible. If any of the information is important to you, please contact us and we will happily check and confirm the ski resort details. The ski resorts are listed in alphabetical order for your convenience.